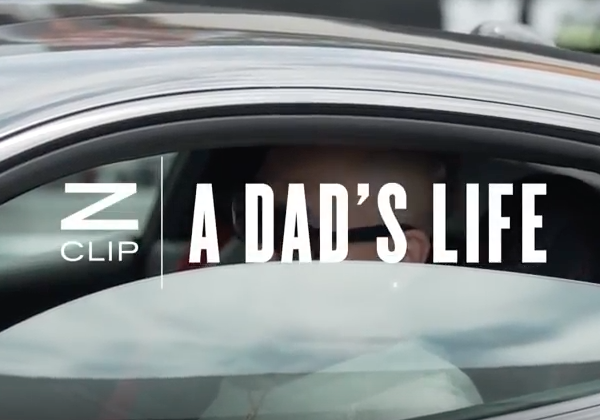 In this edition of ZClip’s profile series, A Dad’s Life, the focus is on entrepreneur Ben Yang aka Ben Baller. Ben has long since been known as a jeweler to the stars, crafting custom pieces for a who's who of A-list celebrities (Michael Jackson, Tom Cruise, Justin Bieber, Dwayne Wade, Kanye West to name a few) via his company IF & Co. As a man who exudes style in all that he does, it's only natural that his latest business venture is in the fashion world, recently starting a premium clothing line called Superism. 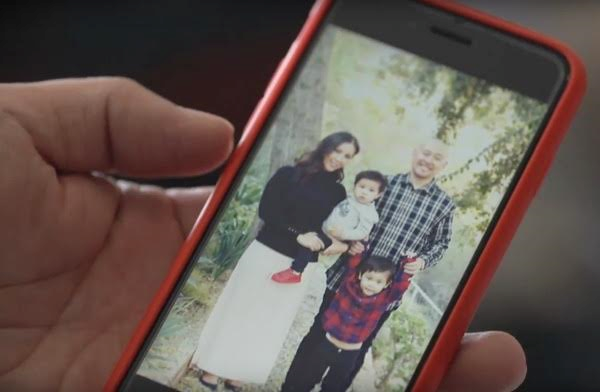 While a very accomplished business man, it's fatherhood that takes the focus of this video piece with Ben Baller. Ben talks about how no matter how busy he is, his kids always need to come first, and how important it is that his two boys know he has their back in everything they do - a luxury Ben wasn't afforded in his upbringing. Ben goes on to explain how starting his latest company is similar to raising a child in many ways, making sure to nurture it the right way, take things slowly, and not cutting any corners. Even as a round the clock hustler, he always makes sure he's home to put his kids to bed. Being a stylish man who is constantly on the go, Ben describes ZClip’s Le Mans money clip as the perfect gift. 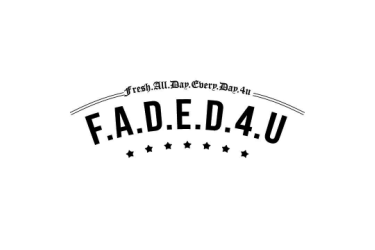 It is the ideal accessory to comfortably take with him wherever he goes and allow quick access to cash and cards. 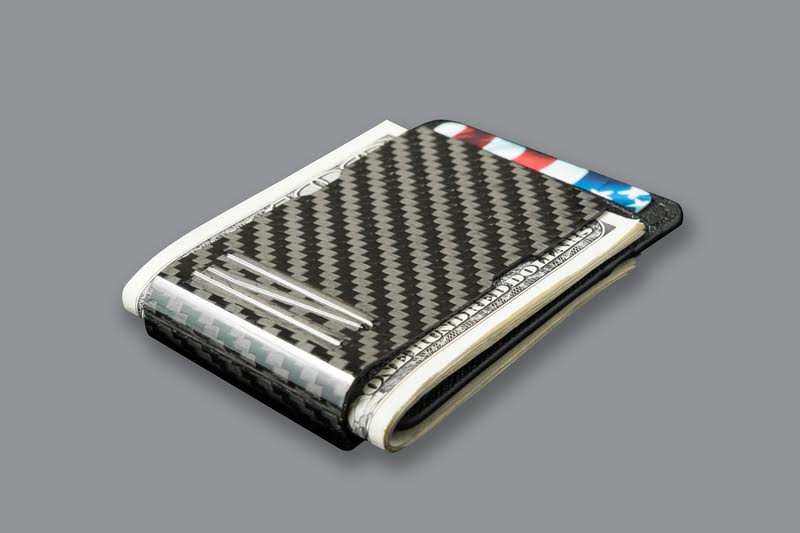 The Le Mans money clip is Handcrafted from 100% genuine carbon fiber that is smoothed, laminated and polished to achieved superior finish quality (comes with a black credit card holder). Sleek and modern, the Le Mans is the perfect accessory for the man on the go. It retails at $149.95. 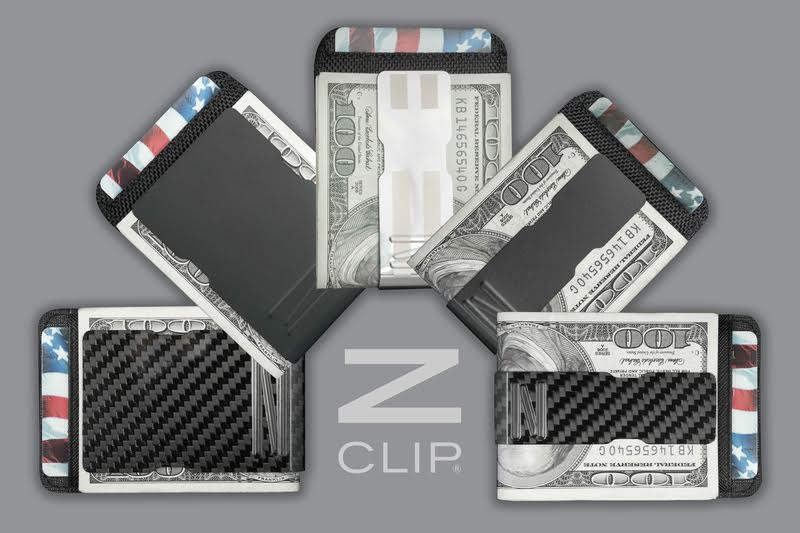 ZClip also has a number of other money clips and card holders (including the Sonoma retailing at $59.99). 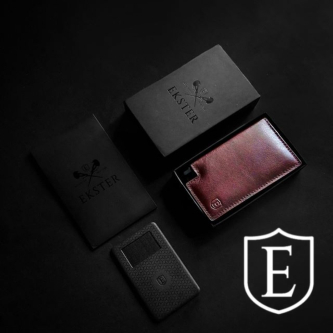 They make the perfect gift for any dad who takes pride in his fatherhood and would appreciate a more practical option than an oversized wallet.